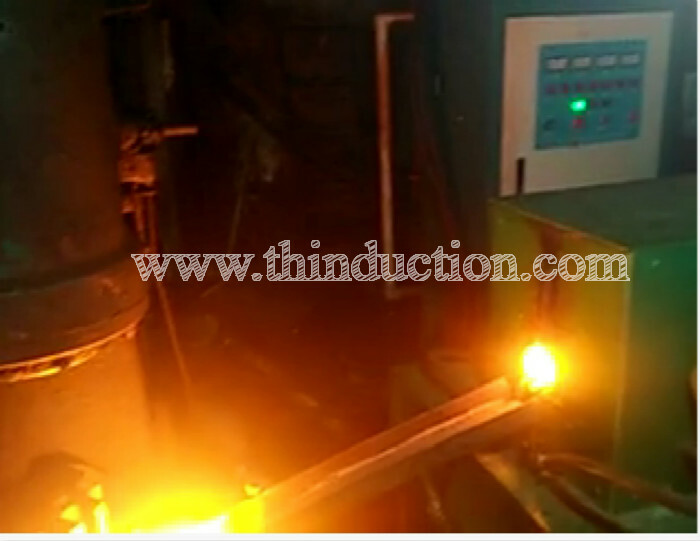 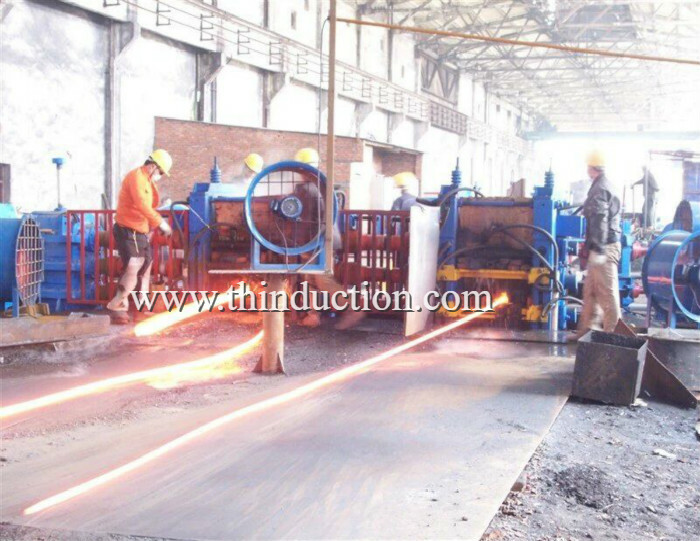 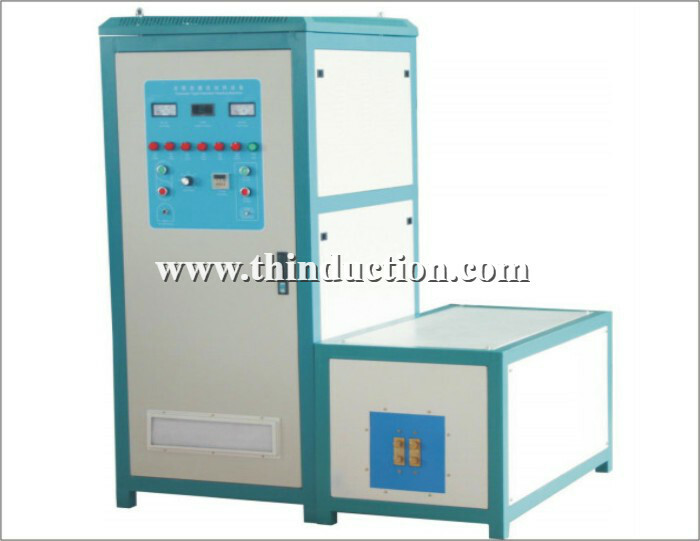 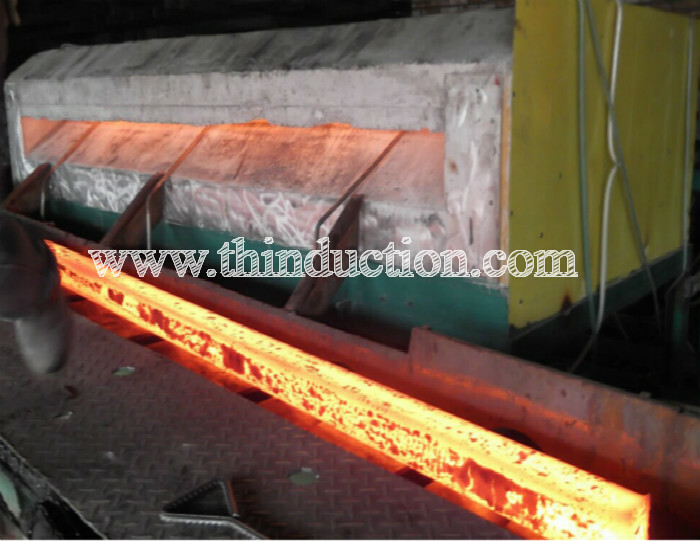 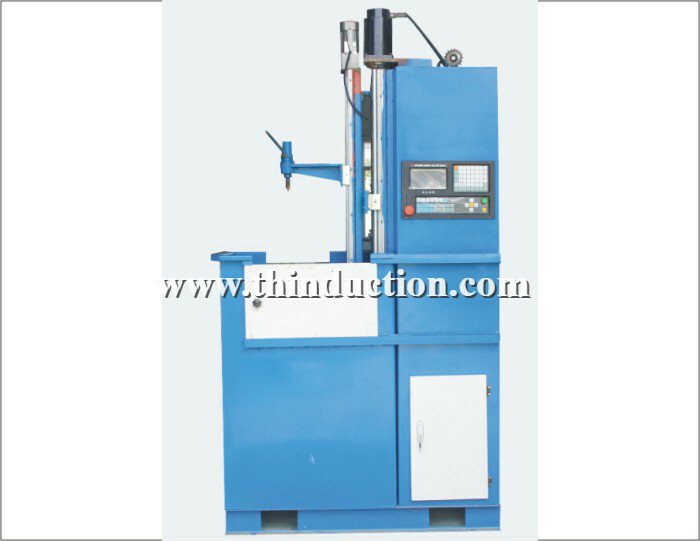 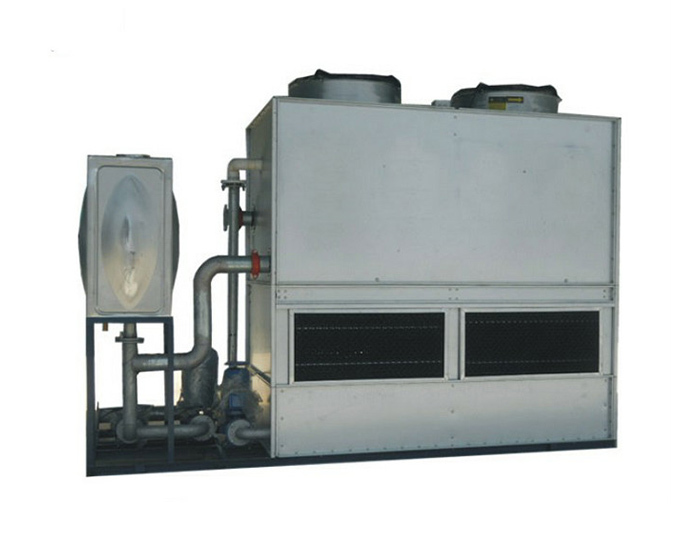 Second, good environmental effect: the production environment can significantly reduce the temperature. 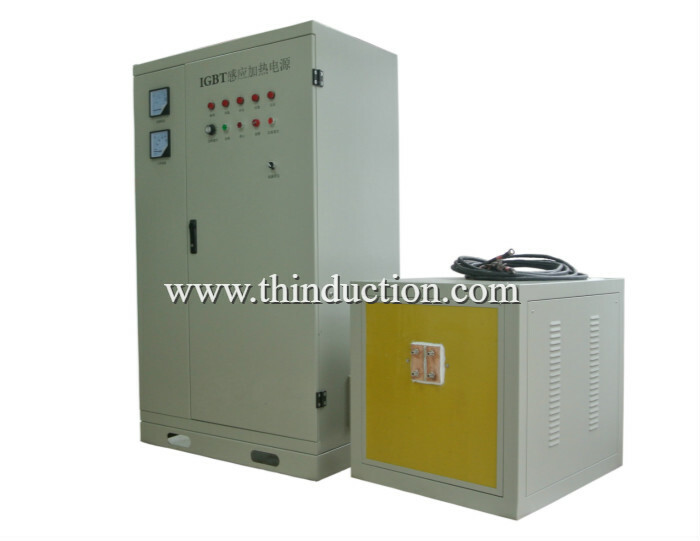 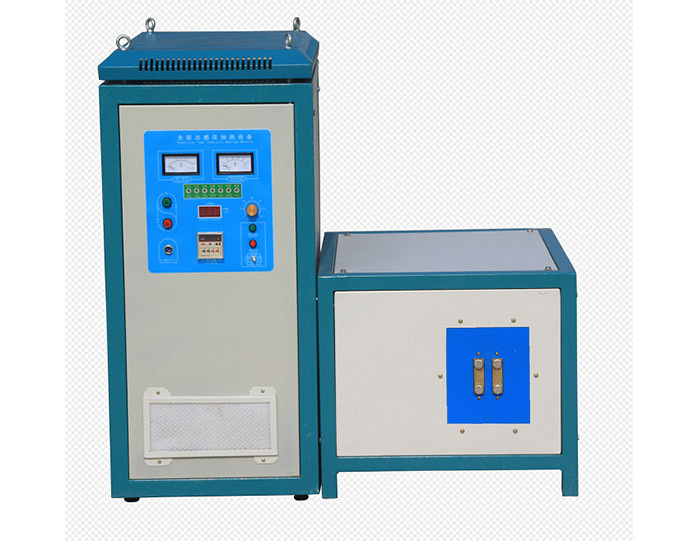 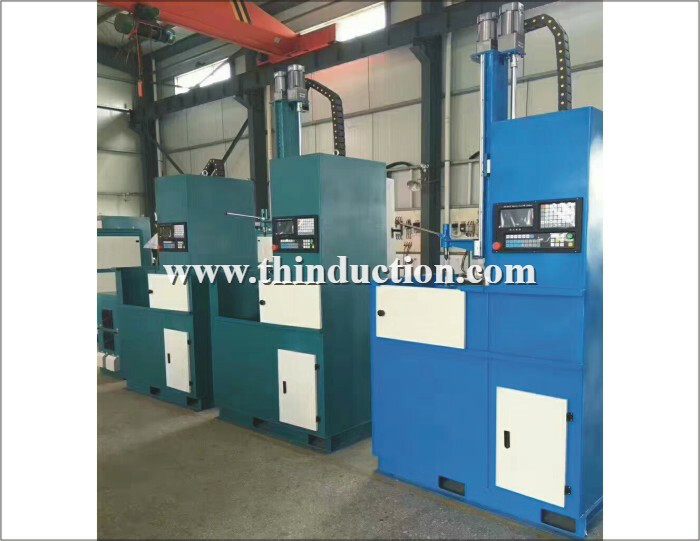 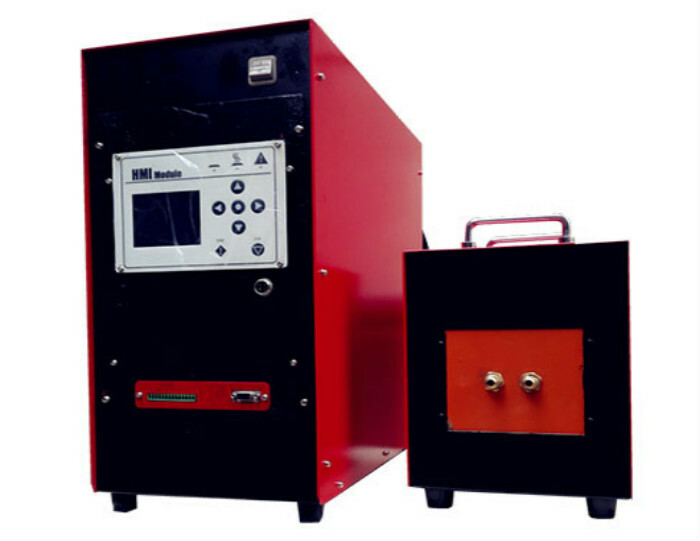 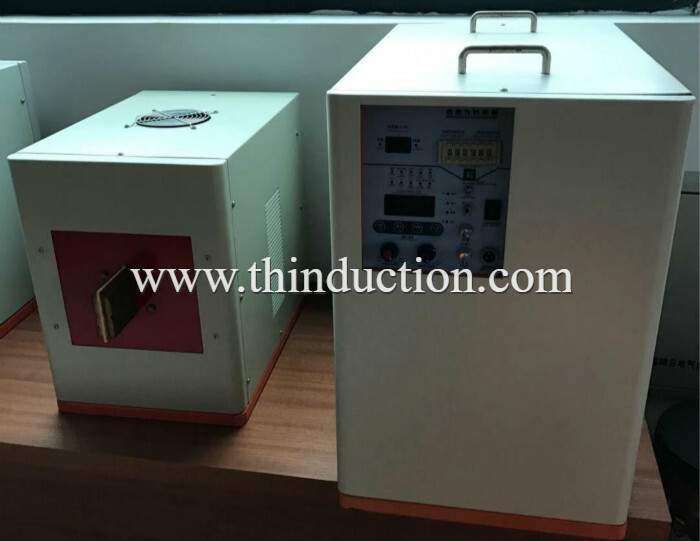 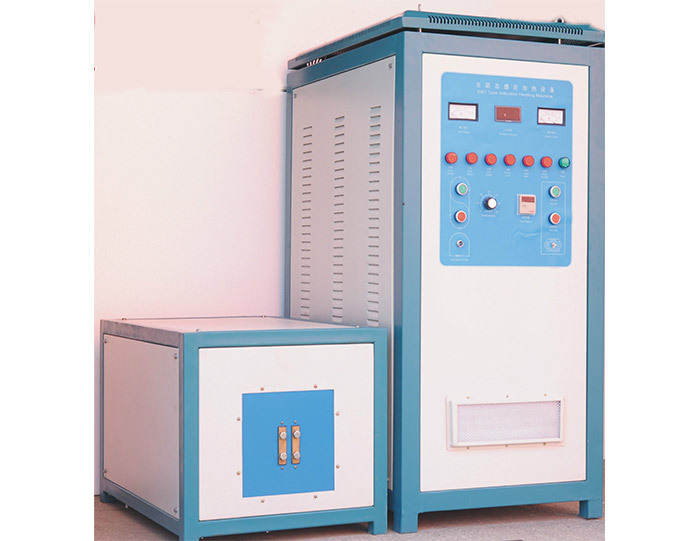 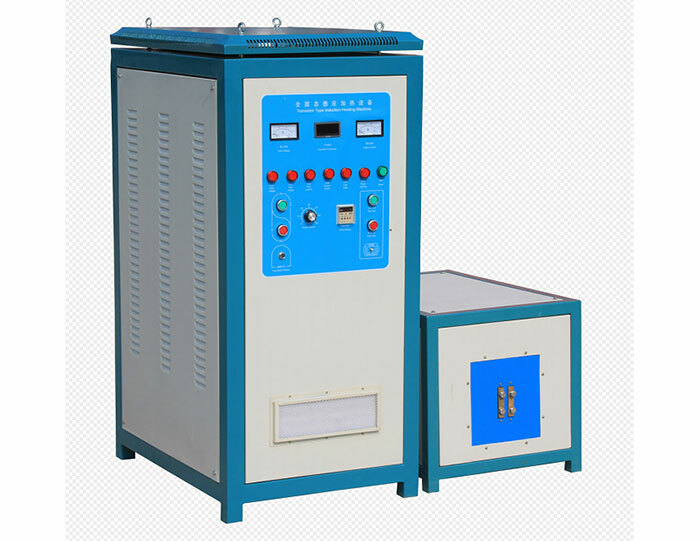 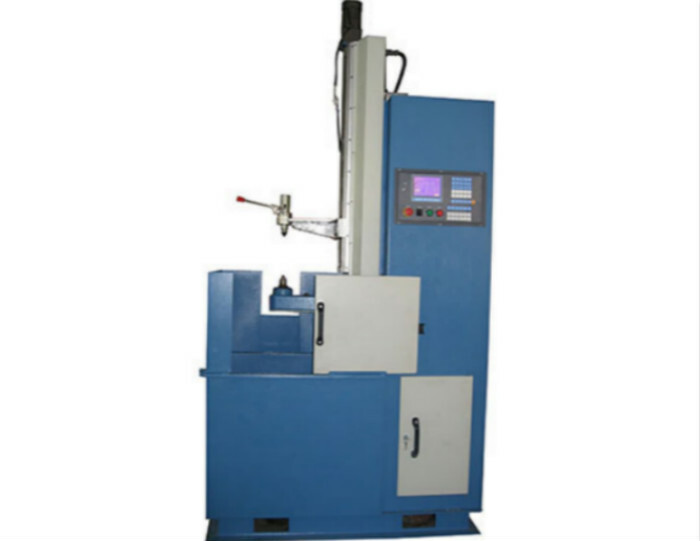 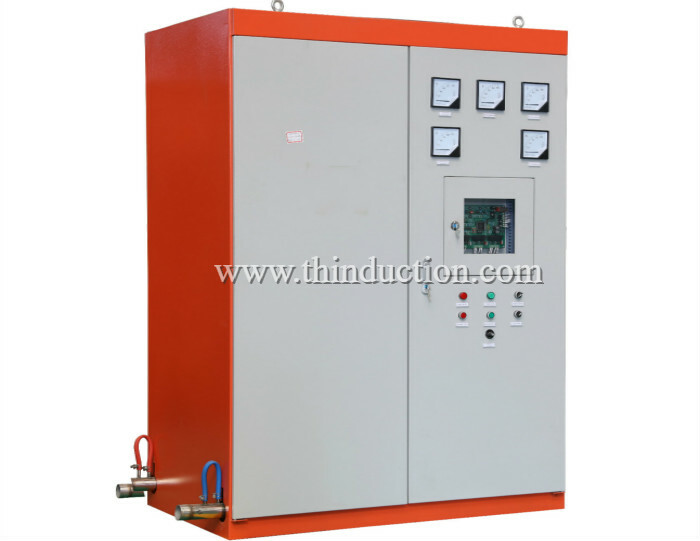 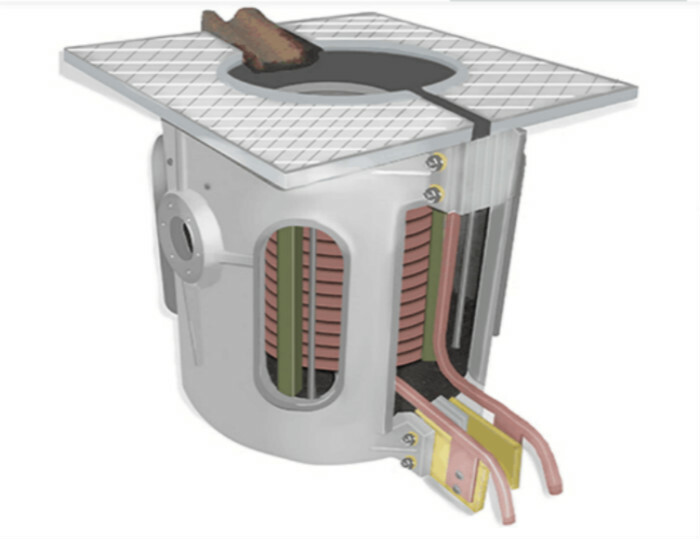 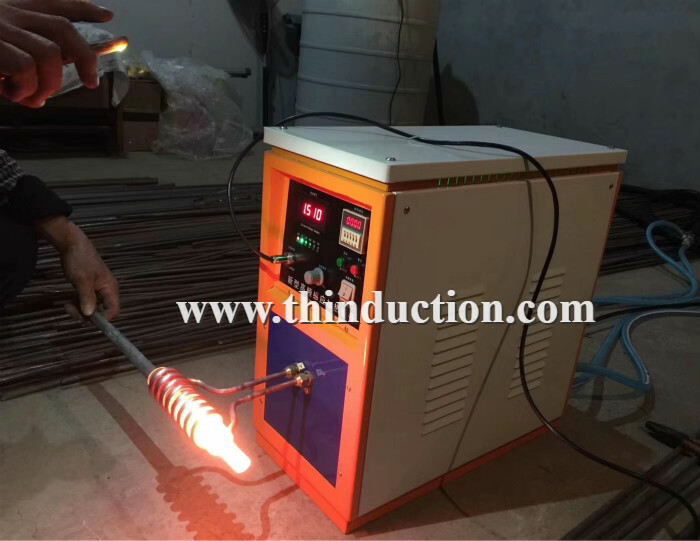 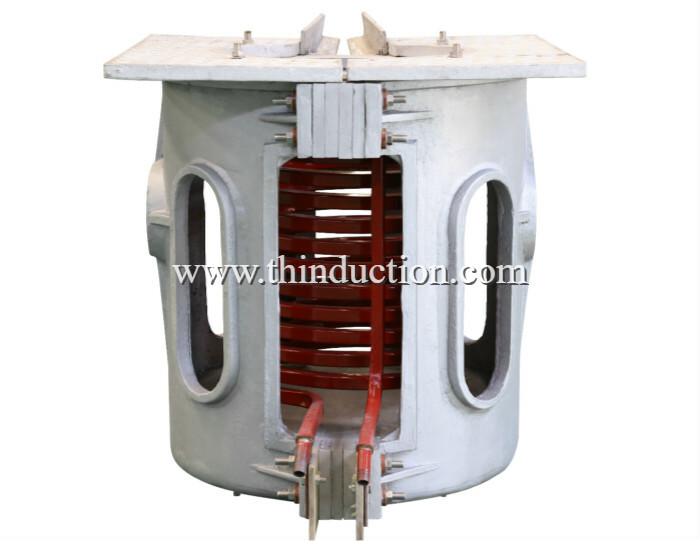 Third, long service life: continuous operation temperature of the heating cycle is only about 100 ° C, there is no problem to replace the heating cycle, relative to the original resistance wire heating to reduce the secondary input. 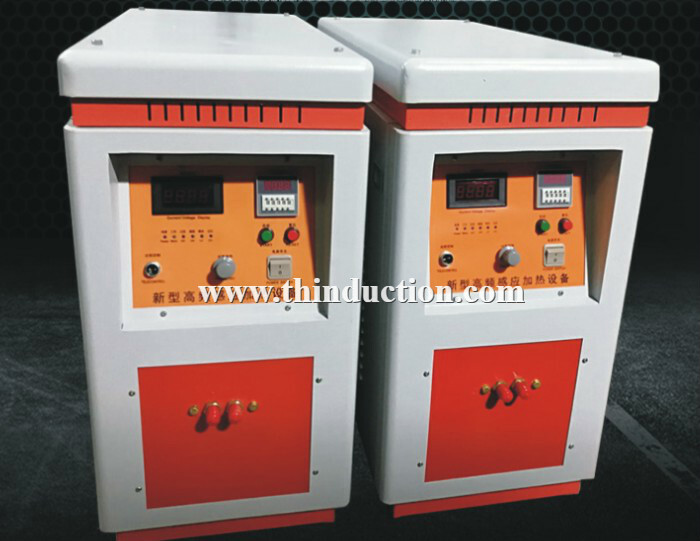 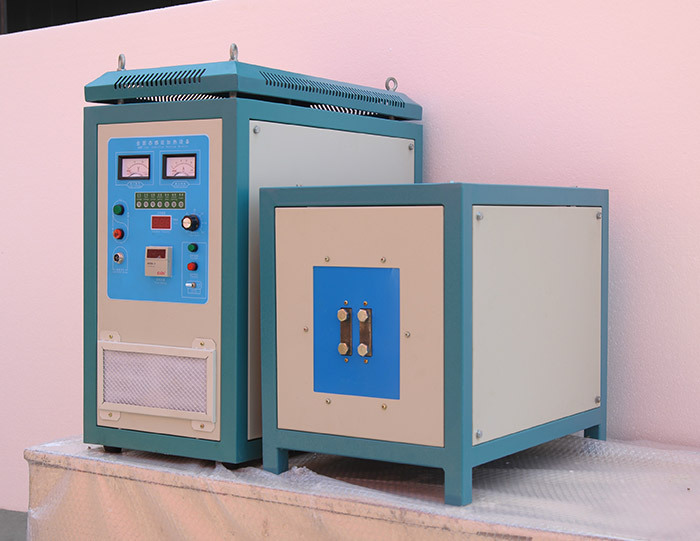 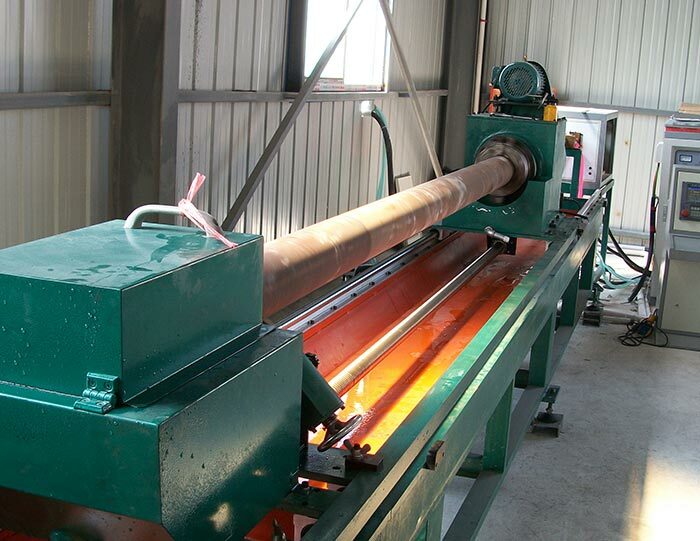 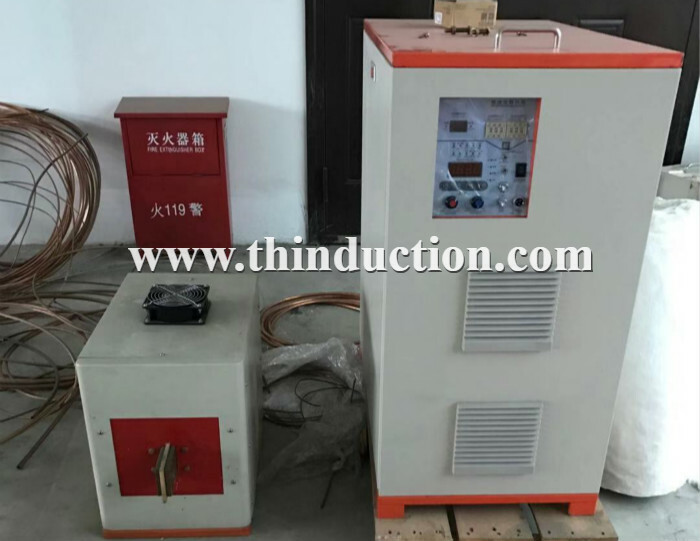 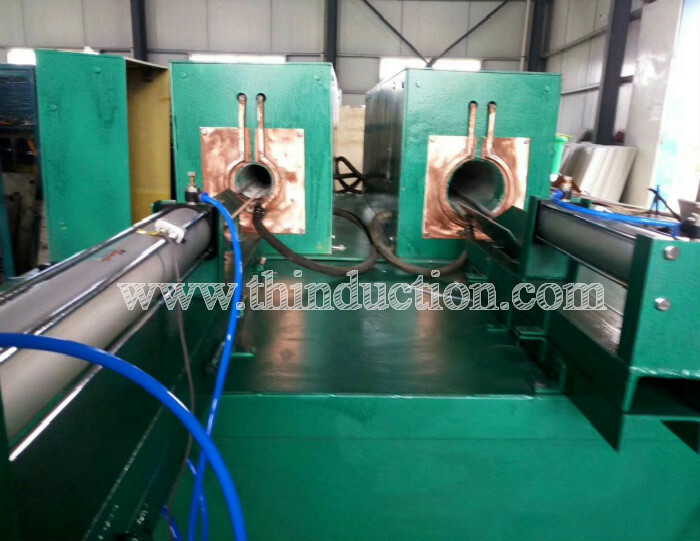 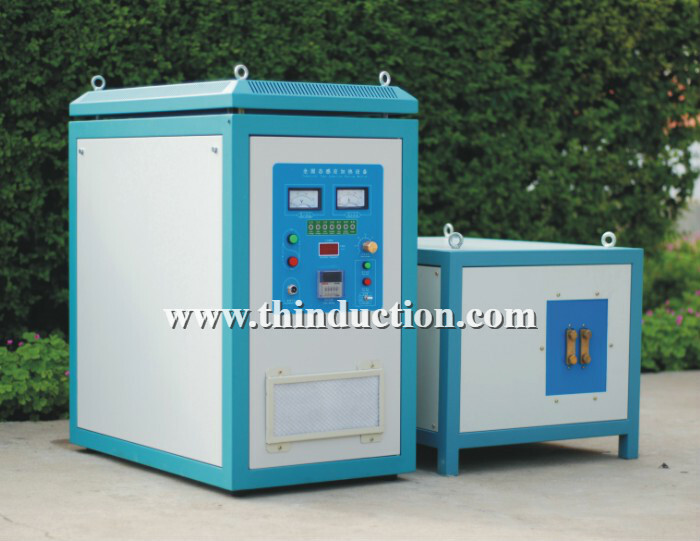 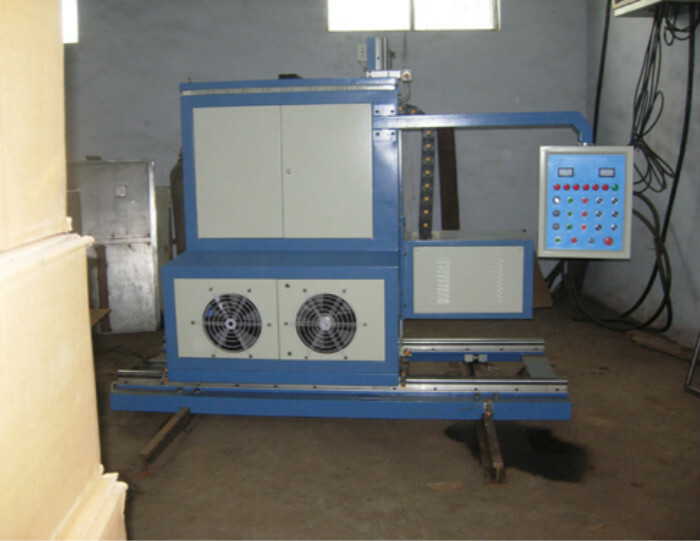 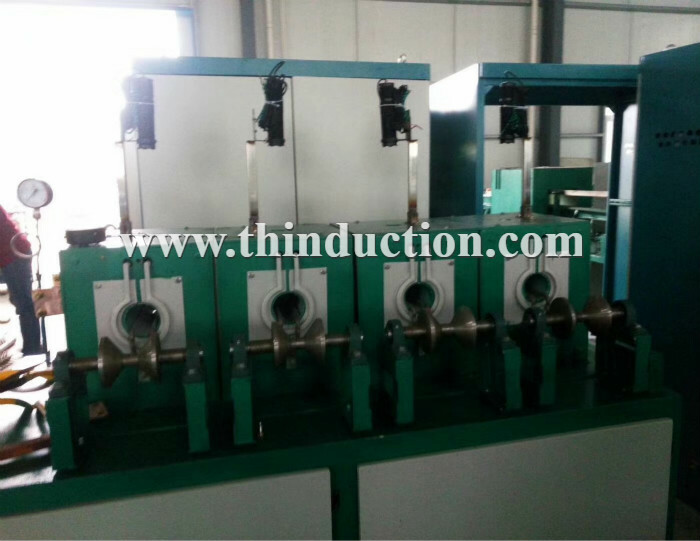 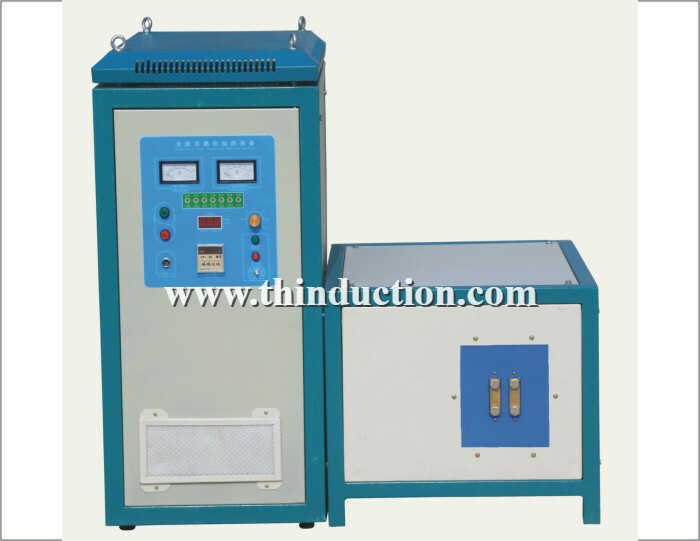 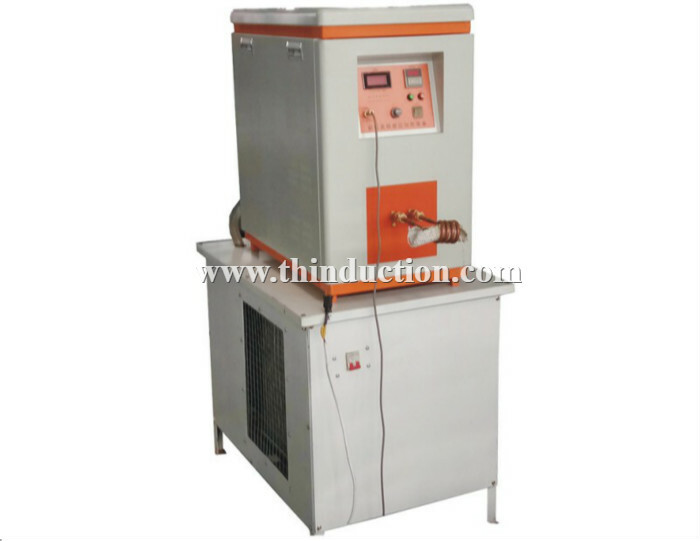 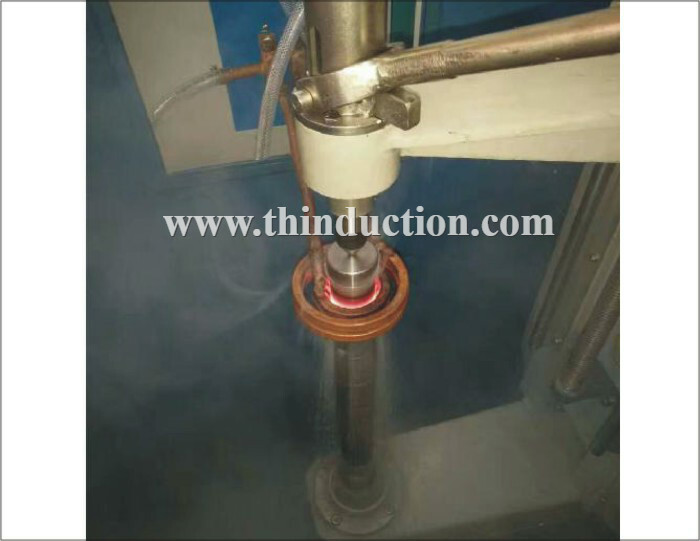 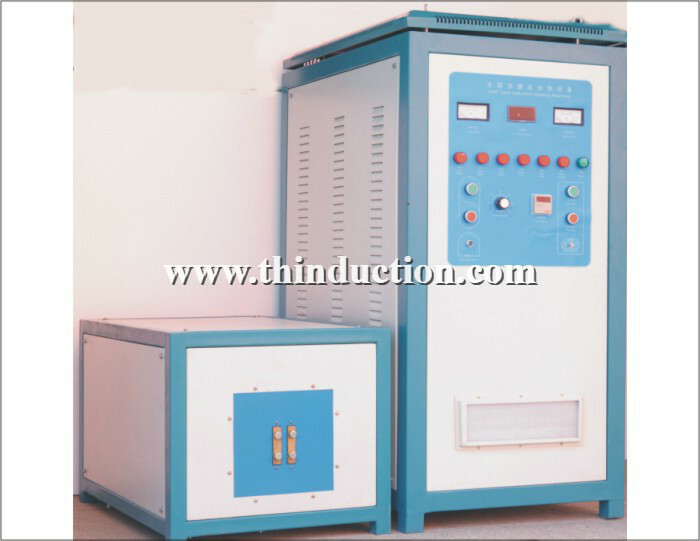 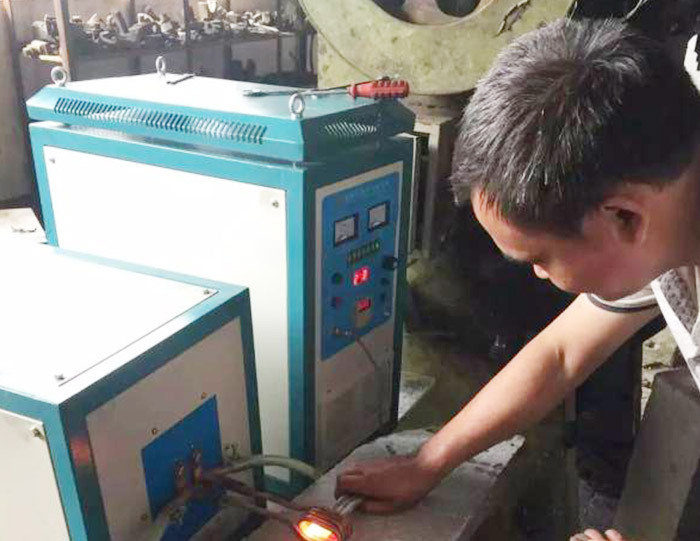 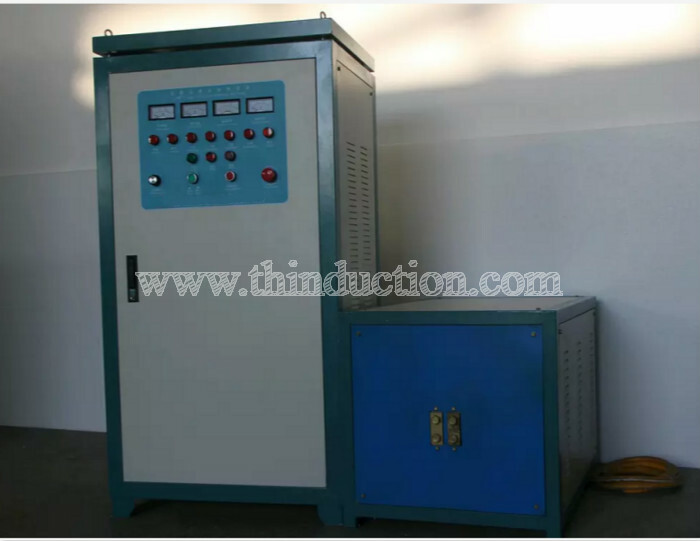 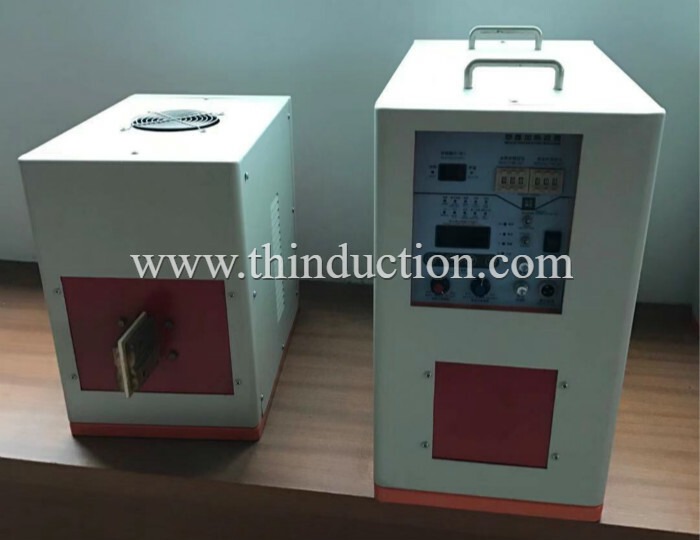 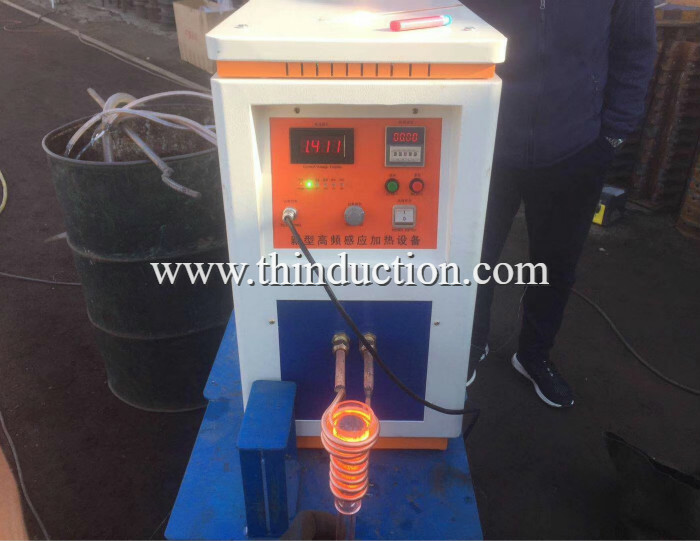 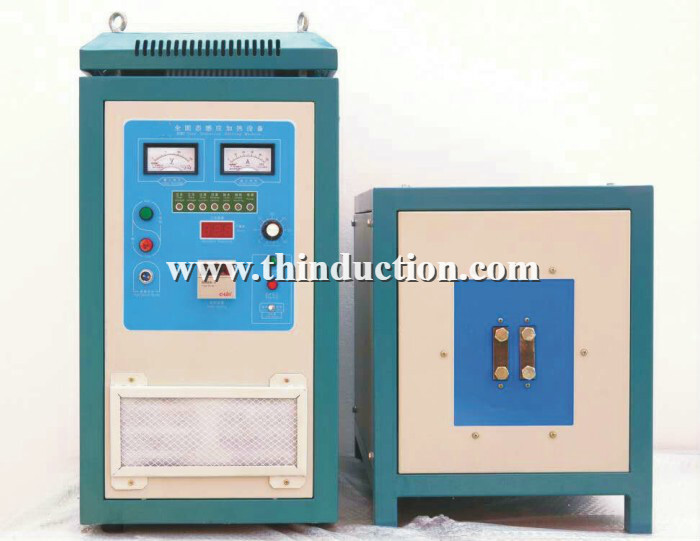 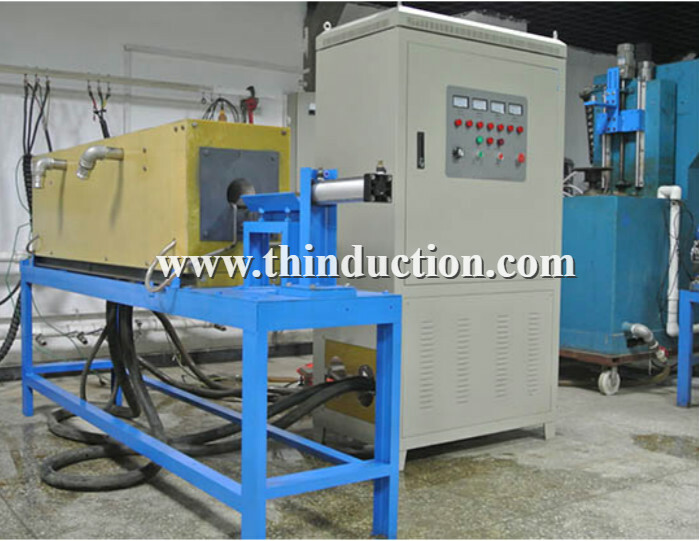 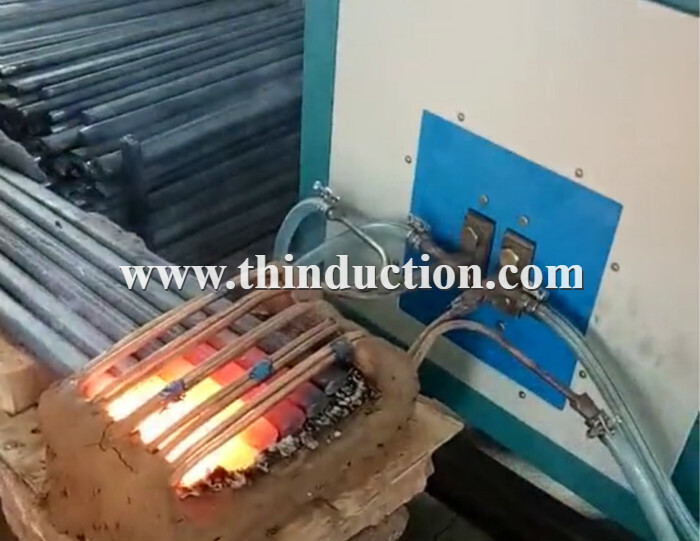 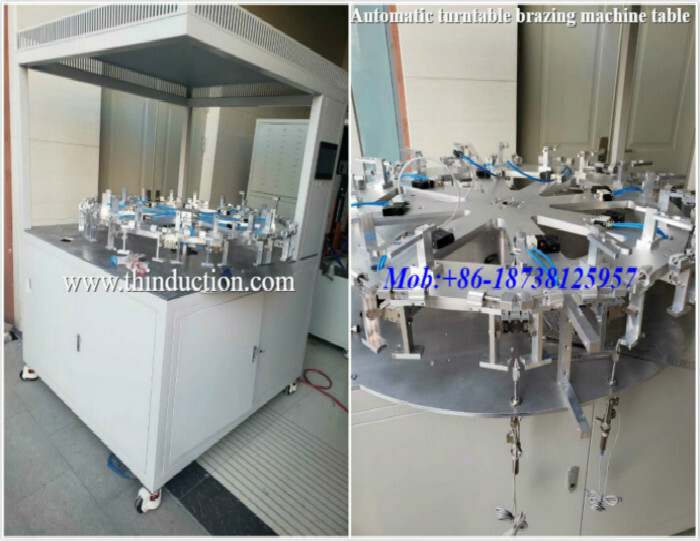 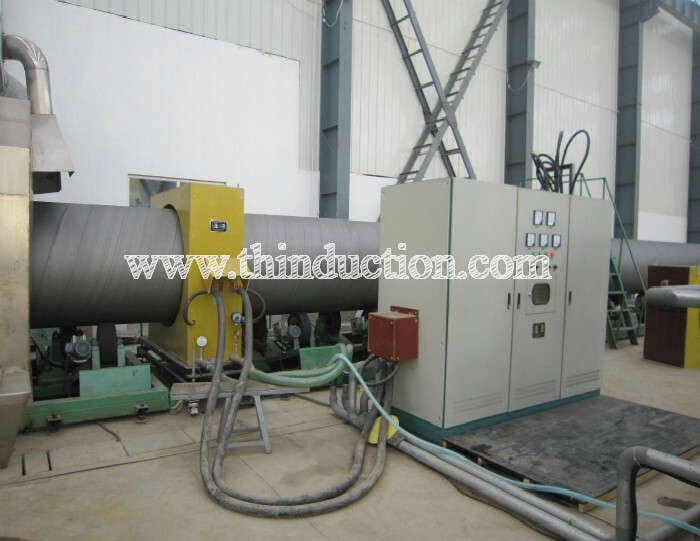 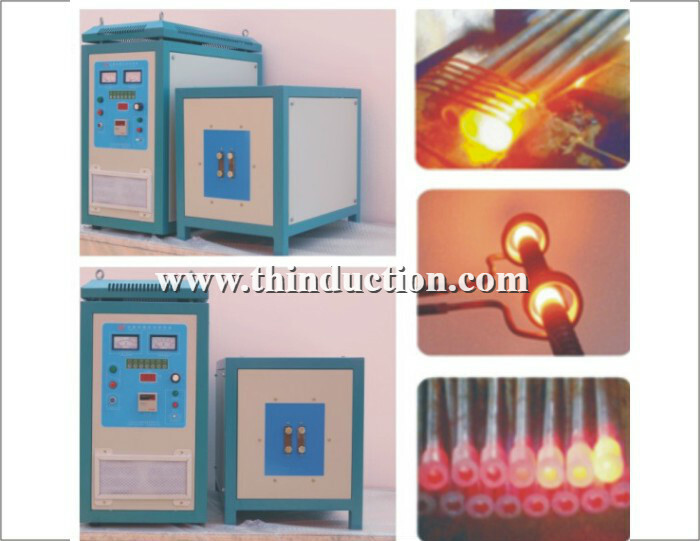 Fourth, improve product yield: As the heat efficiency of the product, with uniform heating, can significantly reduce the heating time and increase product yield.